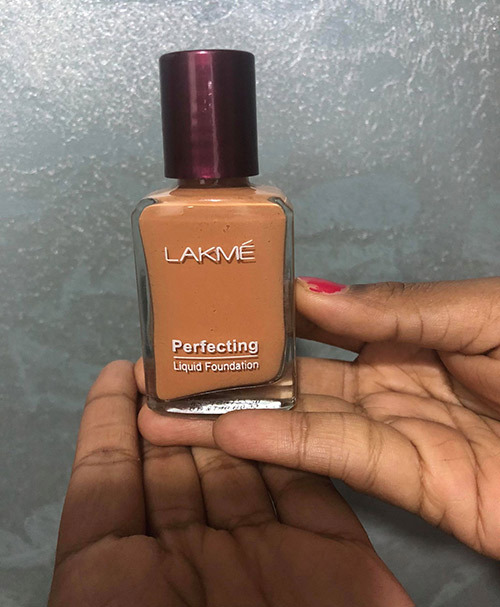 Lakme Perfecting Liquid Foundation Reviews And Shades: How To Use It? Lakme Perfecting Liquid Foundation has a feather-like texture that gives you the perfect coverage without being cakey. 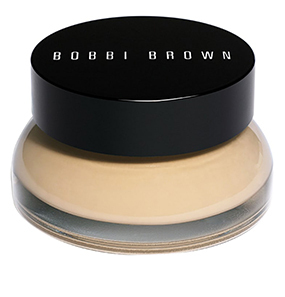 This liquid base foundation is water-resistant and oil-free and prevents smudging and lasts all day long. 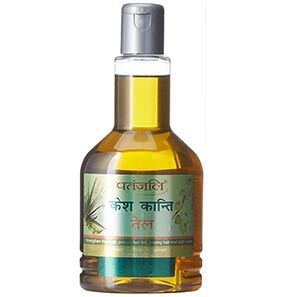 It is enriched with vitamin E that rejuvenates, replenishes, and nourishes your skin. It also contains silicone that helps in easy application and gives you an evenly toned look. 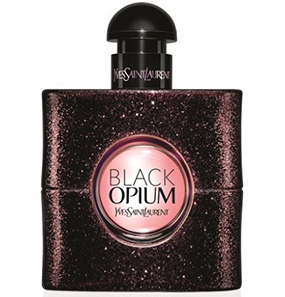 It comes in a comfortably-sized glass bottle with a maroon cap. 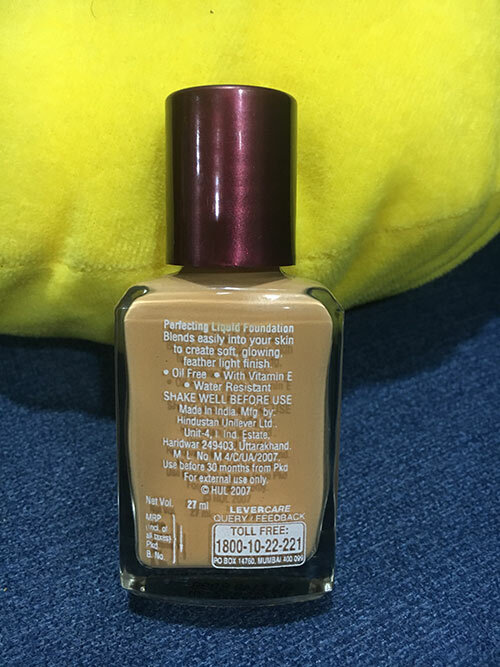 What are the different shades available in Lakme Liquid Perfecting Foundation? 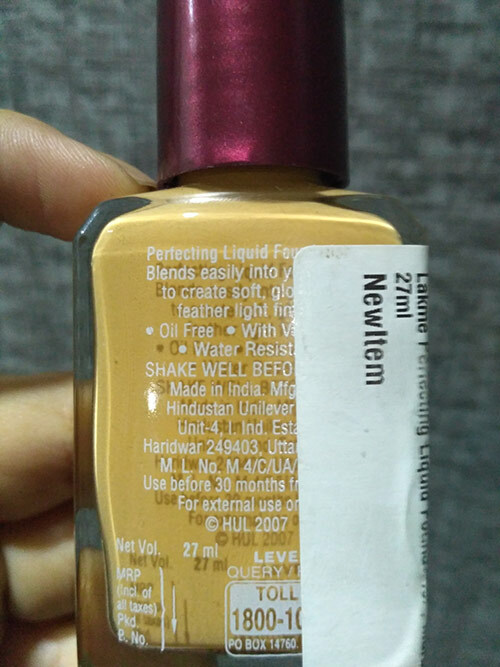 Is Lakme perfecting liquid foundation good for oily skin? 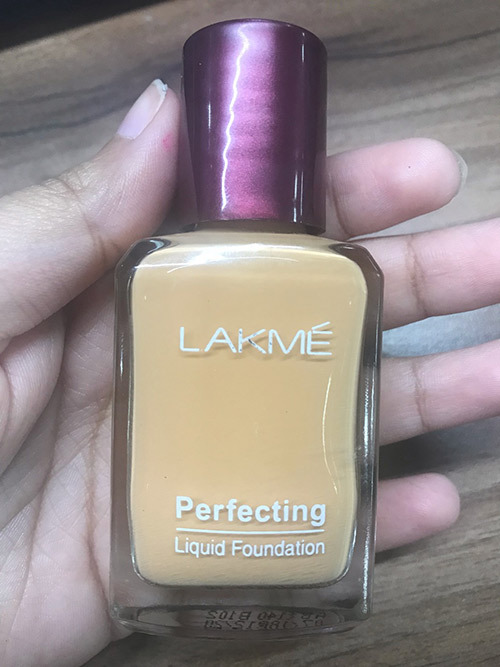 How to use Lakme perfecting liquid foundation? 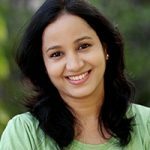 Is Lakme liquid foundation good for dry skin? What is the difference between Lakme Perfecting Liquid Foundation and Lakme Invisible Finish Foundation? 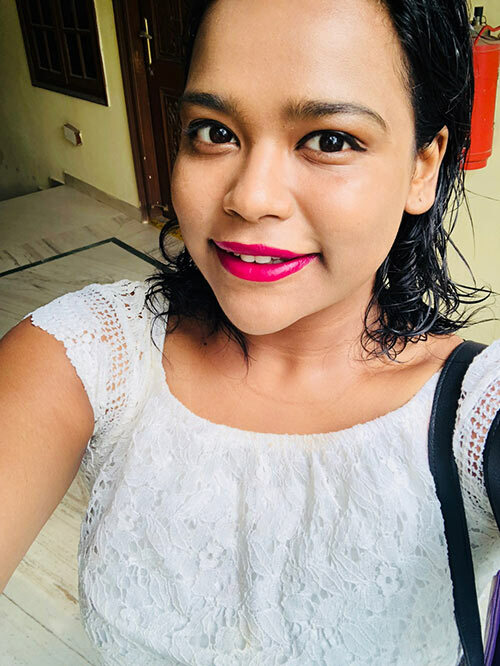 Is Lakme Liquid Foundation good for acne prone skin? 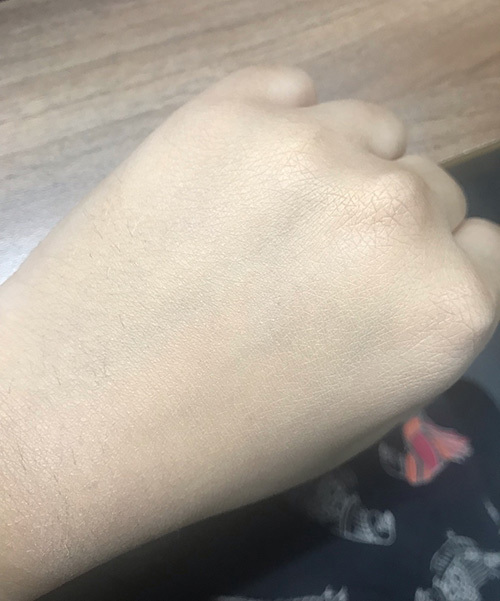 I have dry skin, and my skin tone is dusky brown, so it’s a challenge to find the right foundation. 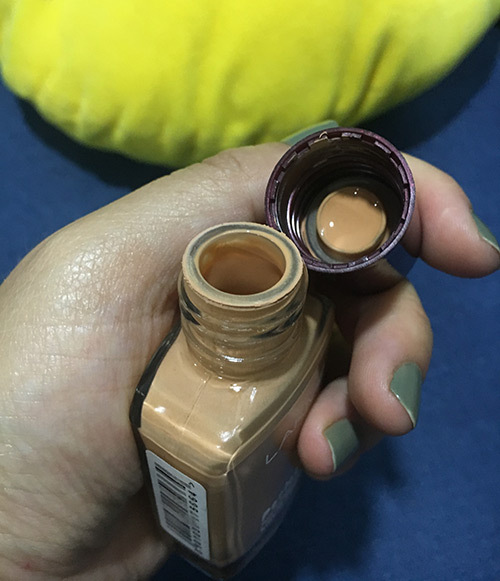 One time, I spent a lot of money on a foundation that didn’t turn out to be my skin tone and it was a complete waste! 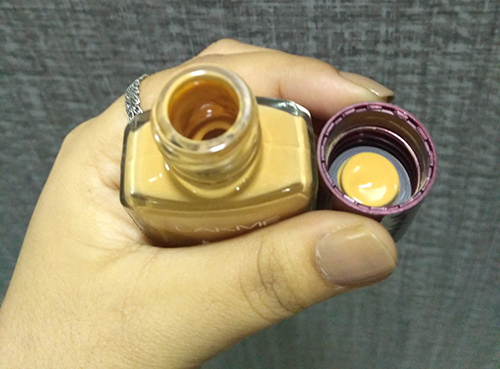 But with Lakme Perfecting Liquid Foundation, I found the shade which sits on me like my very own skin. Coral is the perfect shade for dusky to dark skin tones. 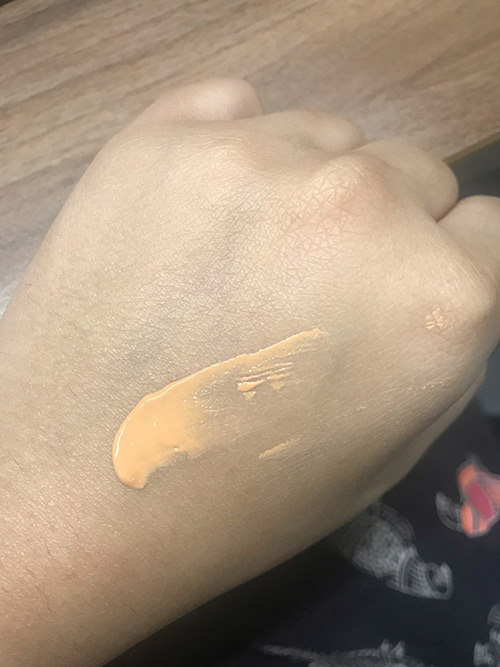 When I got my hands on this foundation, I was expecting a lot from it since it has been on the market for centuries! But honestly, it didn’t turn out to be as good as I expected. It is good but not good enough. The packaging is pretty decent but gets messy sometimes. Though many have no problem with the smell, I find it a little overpowering. However, it eventually fades out after application. Coming to the texture, it blends really well. 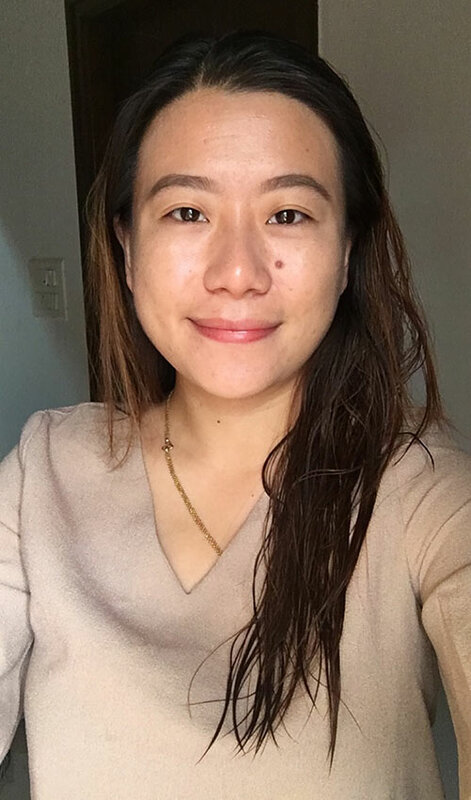 Since I have dry skin, sometimes it is a big task to blend, but with this foundation, I don’t require much effort. It gives me a dewy look which I really like. But the magic doesn’t last long. 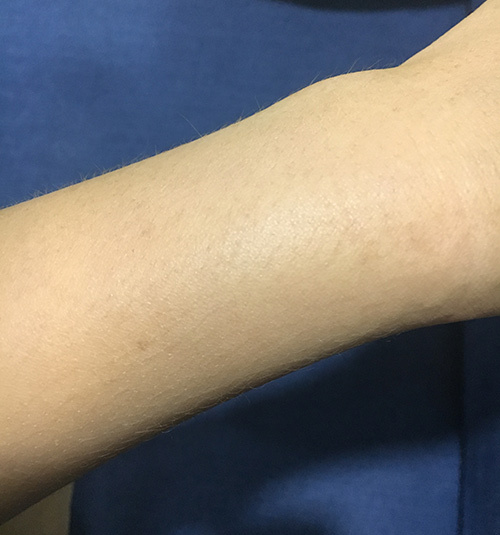 After two hours, the effect fades away, and my skin becomes blotchy. I would wear this foundation only if I’m attending a dinner party in the evening for a couple of hours. If I need to wear foundation all day, I wouldn’t even touch it. To conclude, I like this product, but I also don’t like it, as confusing as that sounds. 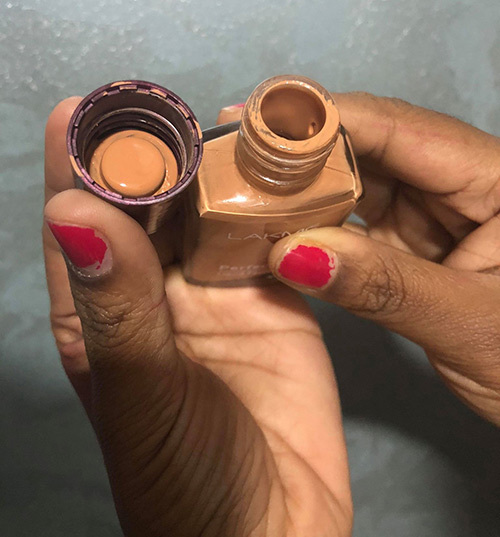 Whatever makeup I saw as a child seems to have evolved, but this one foundation remained. So I wanted to try it out myself. 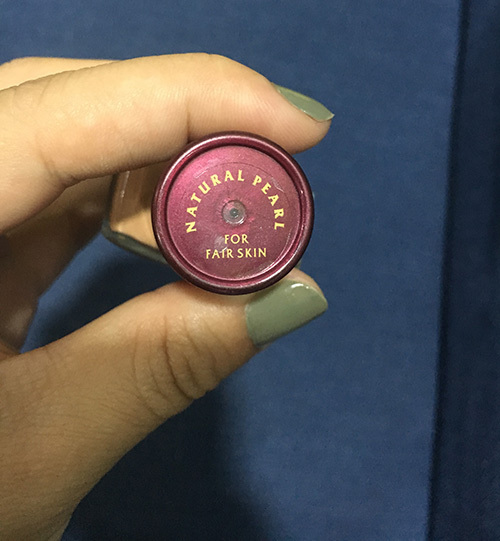 Since I’m fair, I chose the pearl shade which has a tinge of pink undertone. 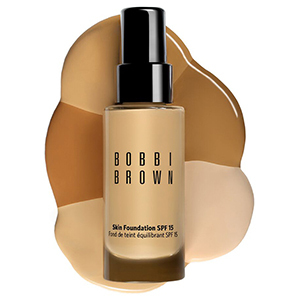 The foundation comes in a glass bottle with a screw cap without a pump. I feel like this can change as you can easily spill the foundation. I will definitely not take it around. 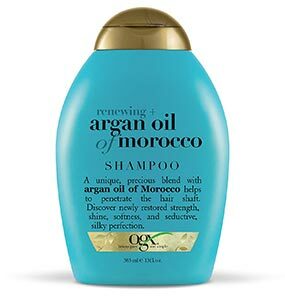 The texture is on the runny side but it blends easily and is easy to apply. The unfortunate thing is that it does not give coverage and when I try to apply more, my face looks cakey. Also, it does not have a strong fragrance. 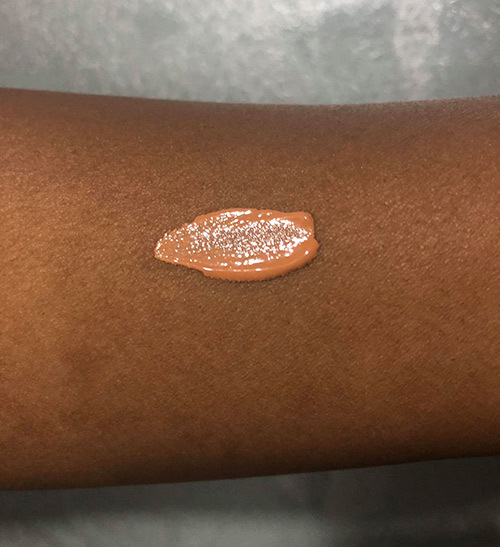 When I apply this foundation, I get a sheer finish and a refined look, but it only lasts for one to two hours. 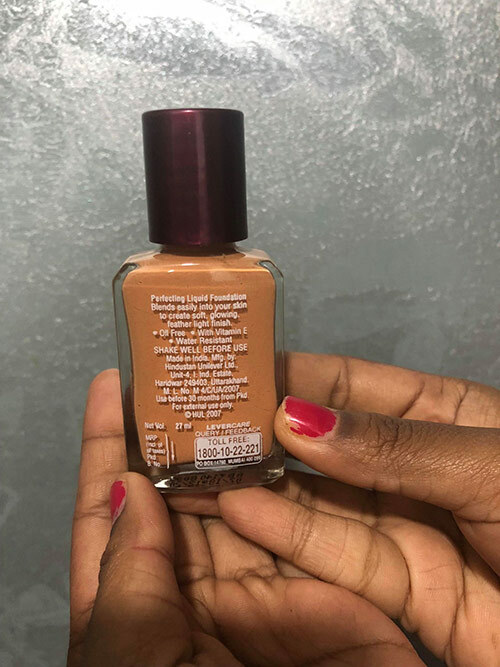 This foundation is definitely not a go-to foundation and also not something you can wear on big occasions. I have oily skin so after every hour, I had to touch up with my compact. Because of this, I ended up looking horrible. It might work well with dry skin, giving it the moisture it needs. 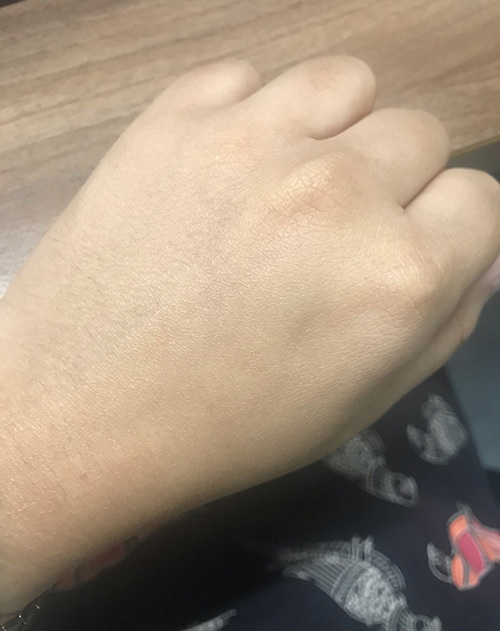 My overall experience with Lakme Perfecting Foundation has neither been all negative nor all positive. I personally wouldn’t recommend it to anyone, but if you are looking for an inexpensive foundation, you can go for this. 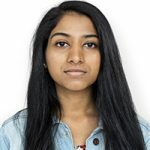 I have mixed feelings about Lakme Liquid Perfecting Foundation. I like how it gives me a smooth look and how easy it is to blend. But, I don't like that it doesn't last long. 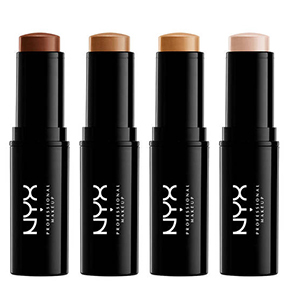 My skin appears smooth and soft immediately after applying this foundation. But I have naturally oily skin, so this foundation is not the best for me. 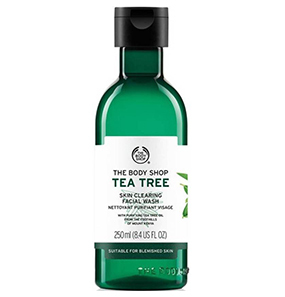 Initially, it gives me a glassy skin look, but after an hour or so, my skin becomes very oily and dull. I always have to carry a good baking powder when I use it, which requires extra effort. 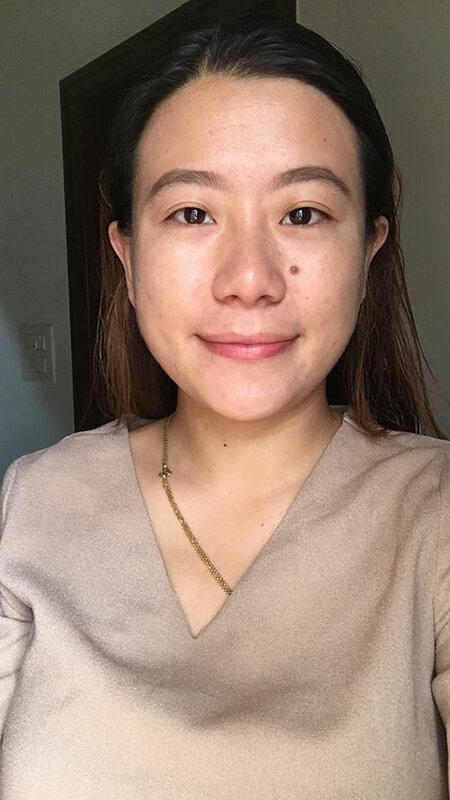 I like how light the foundation feels on my skin, but since the coverage is not great, I have to apply more amount than usual to cover my blemishes. And that makes my skin heavy. But, for anyone who has to use foundation on other parts of the body (like me), I recommend this product. It looks great on my arms and legs. It doesn't really have a detectable smell, so I can use it all over my exposed limbs without having to worry about it. Another thing I like about this foundation is the sturdy glass bottle. I have dropped it many times, but it hasn’t broken. But, the downside of this is that because there is no pump, the liquid stains the mouth of the bottle. Also, I have no control over the amount I pour out, so it can get messy quickly. 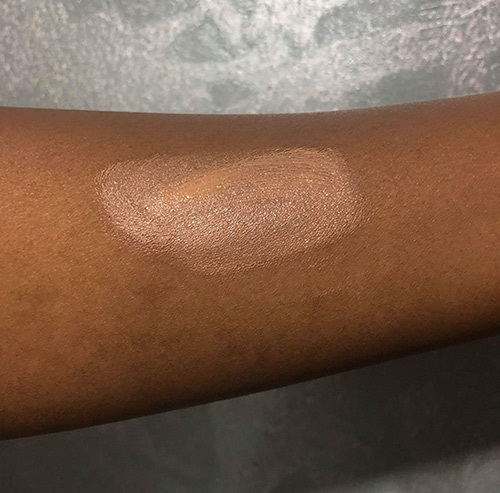 I might not purchase this foundation again because I have better options available. 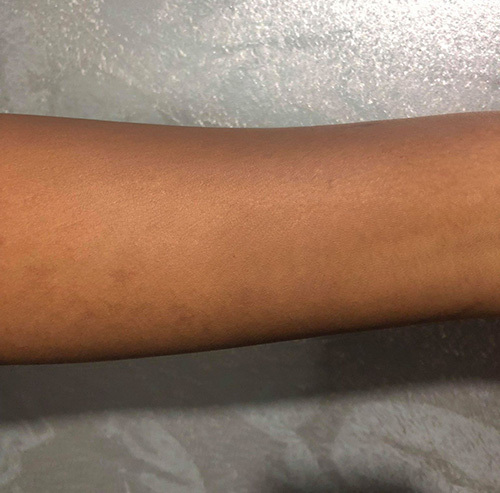 This foundation comes in four different shades. 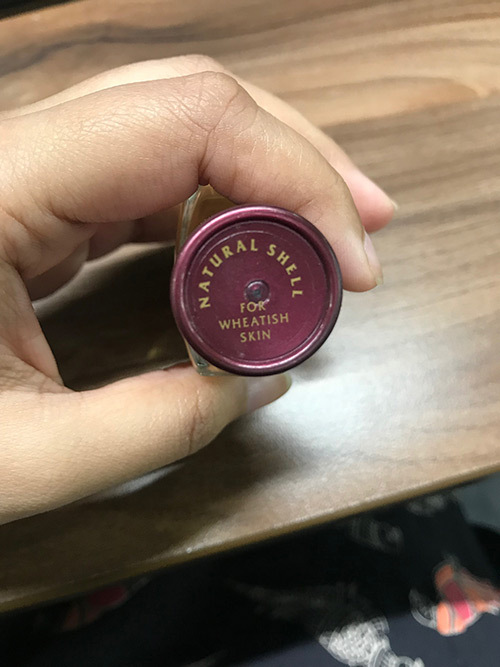 My skin is slightly wheatish with a dusky undertone, and the shell shade blended well with my skin tone. 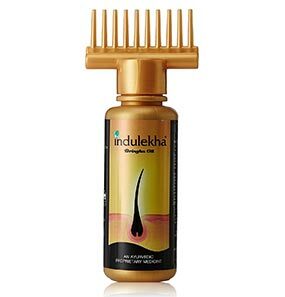 The foundation comes in the simplest packaging ever – a glass bottle and a dark maroon screw cap. To be honest, I am not a fan of this packaging; I prefer having a pump on my foundation as it is hygienic and easier to use. Coming to its texture, it is smooth and glides on really well, so that is a plus point. The consistency is a bit runny. I don’t have many blemishes and this foundation covers them. 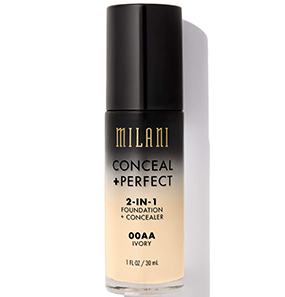 I use this foundation to achieve a smooth texture and a radiant finish. And well, it does exactly what I want it to. 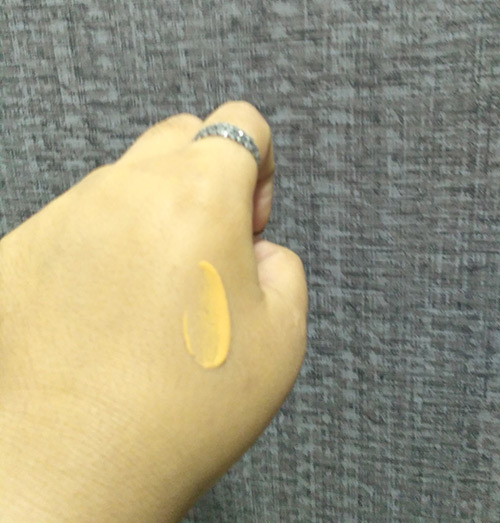 Since I have combination skin, this foundation gives a matte but glassy finish. And the best part is that it does not make me feel like I have applied anything on my face. It has an average coverage overall. The only downside about it is, after a few hours my T-zone becomes oily. 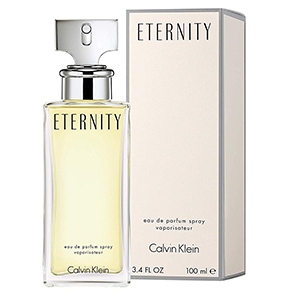 I would have given it a good rating if not for the strong smell and the inconvenient packaging. 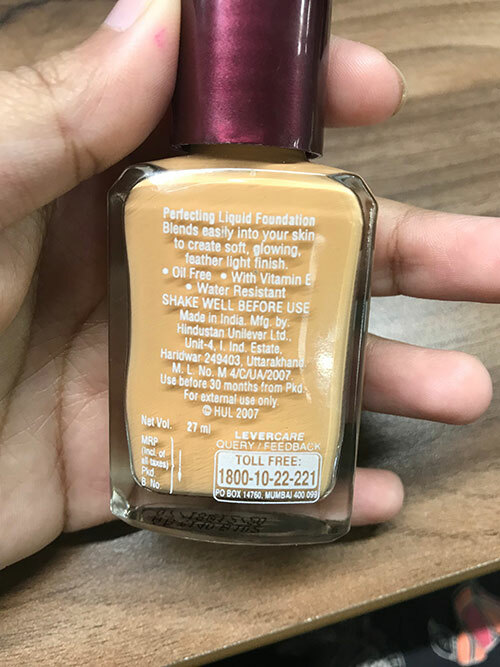 Lakme Liquid Foundation gives full coverage. 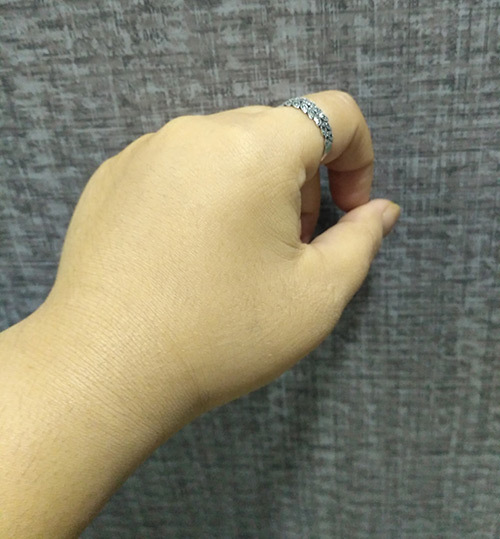 It does not make my skin feel heavy. 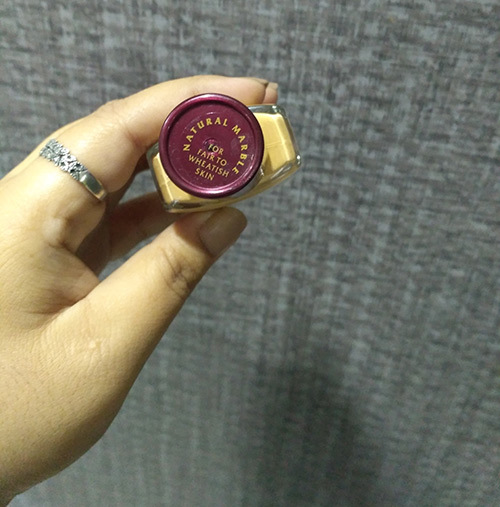 My mother once complimented me saying my skin looks smooth and when I said that it’s because of Lakme Liquid Foundation, she replied saying that this foundation is classic. I agree with her. Though an old product, it still stays true to its claim of providing smooth, polished and natural looking skin till today. For its true nature, I will always vouch for it. 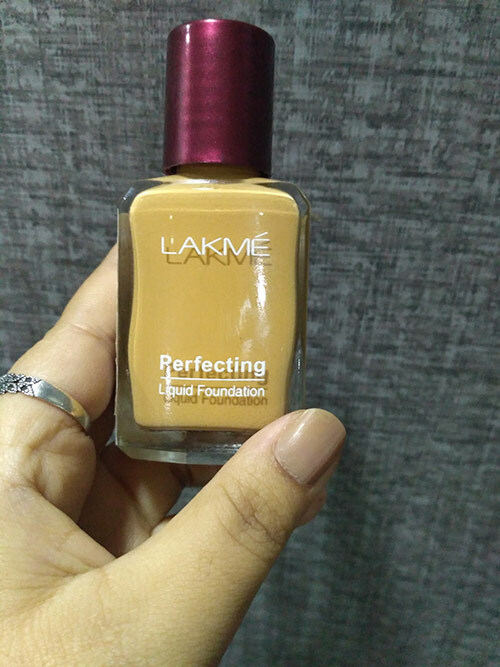 When I came across Lakme perfecting liquid foundation, I thought its price is very reasonable. So, I went for it and purchased it. 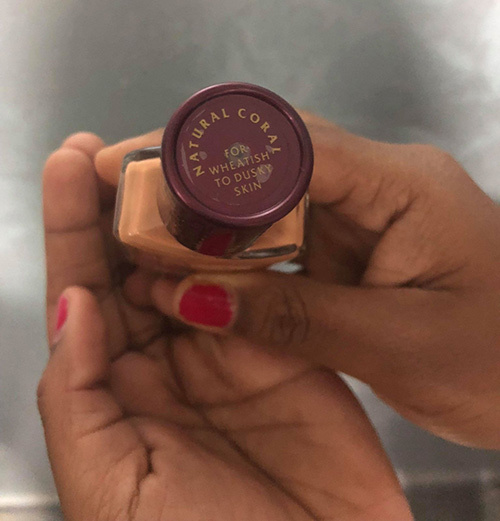 When I first applied the foundation, I thought I picked up the wrong shade because it looked two shades lighter than my skin tone. But then, as I kept blending it, the texture started smoothening and suited my skin perfectly. I was happy with the final look. 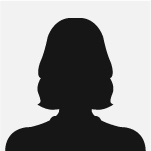 The foundation gave me a very light, clean and smooth coverage. For its price, it does wonders. One issue I have with it is that it stays just for two to three hours. After that, my skin looks dull. Nevertheless, it is a good foundation. 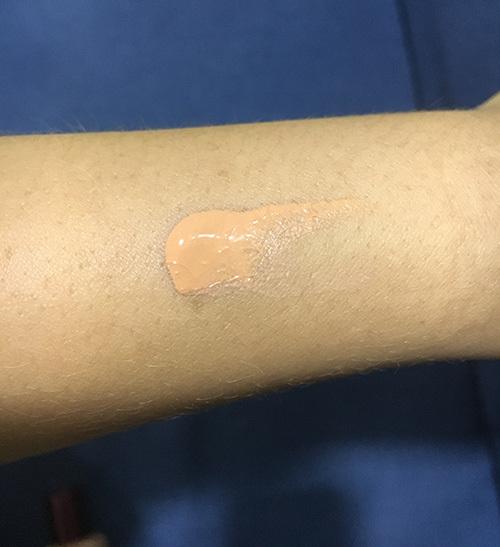 My skin tone is dusky, so I tried the Coral shade. 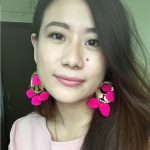 It did blend with my skin well and covered my dark circles and dark spots. The final results were quite satisfying. My skin is oily, so it is a perfect match. The foundation gives me a matte look without making my skin look dry and flaky. 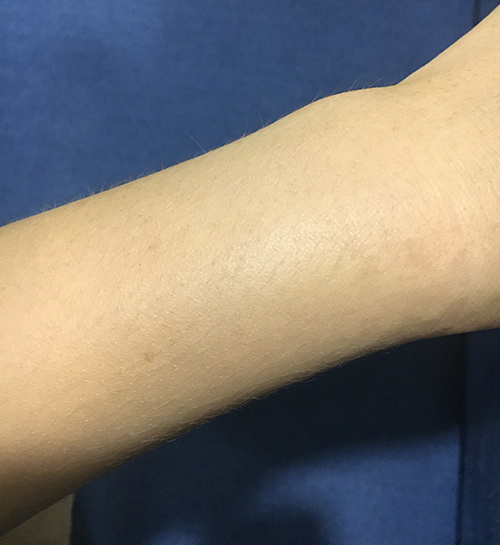 I had to use compact after around 3 hours because my skin started becoming oily. That’s why I will not suggest using this foundation for any big events. But for its price and the results it gives for the first few hours, it is justifiable. The foundation in itself is pretty decent. I like the coverage it gives and how it blends. You need to be careful about not going overboard with it as it leaves a white cast on your skin. It’s also not easy to control how much you pour out as it has an open bottle mouth. So sometimes I end up wasting the foundation. One day, as usual, while I was applying the foundation from my blender, my hand slipped and my Lakme foundation crushed into pieces! 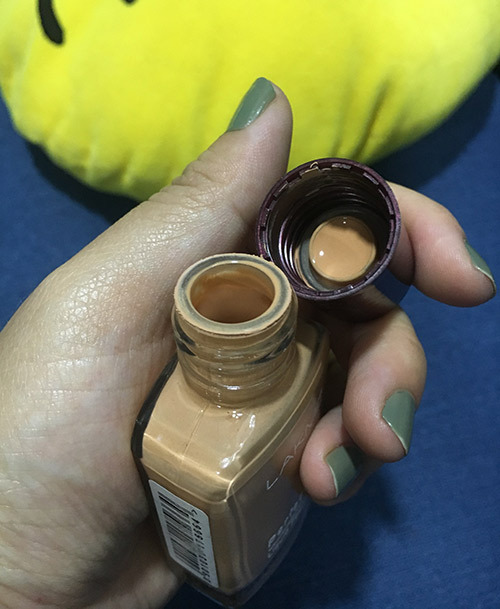 My whole bottle of foundation went down the drain. Though the foundation comes at a low price, my heart ached when I accidentally spilled it on the floor. I hope Lakme changes the packaging. Yes, indeed. It is a product that is oil-free, so it won’t make your skin more oily. Wash your face with cold water and pat it dry. 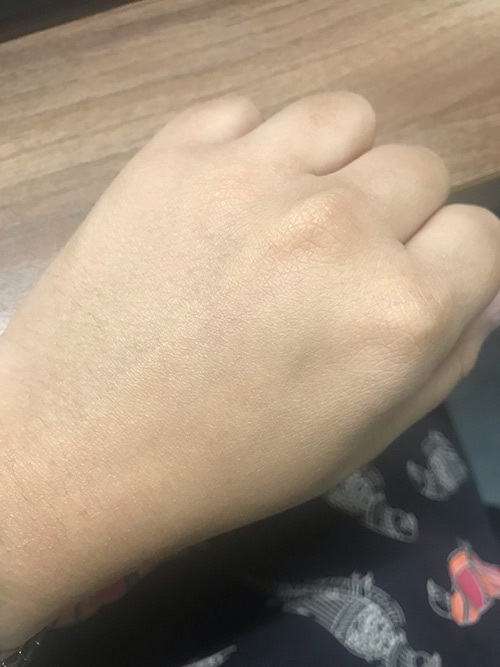 Pour some foundation on your palm and with the index finger of the other hand, apply the foundation all over your face in a dotted manner. With a makeup brush or a beauty blender sponge, blend it till it spreads evenly. You can follow the same process both for a day out or a night out. Although it is oil-free, people with dry skin need to apply a moisturizer and let it settle for a minute before applying the foundation. For many, it worked just fine. 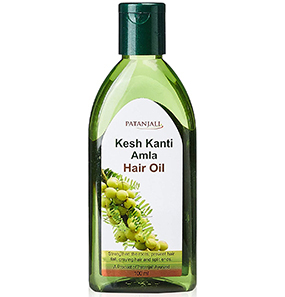 Since it is an oil-free product, infused with Vitamin E, it doesn’t cause any breakouts.